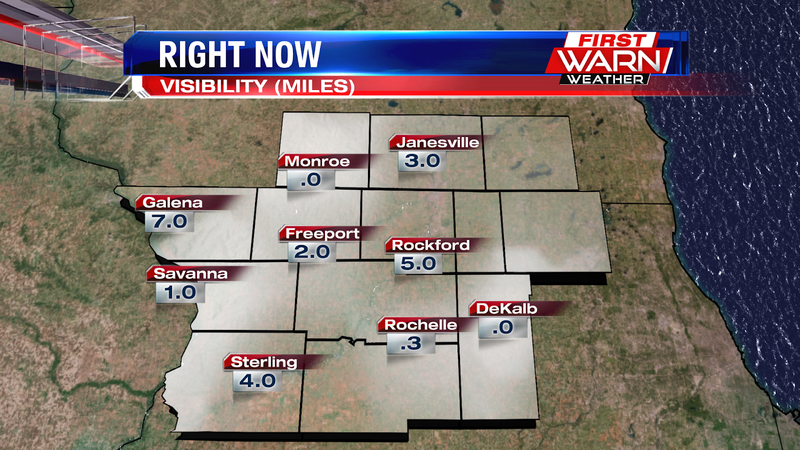 As of 11am, much of the Stateline is dealing with dense fog. 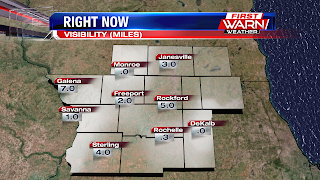 We are looking at half a mile of visibility in Freeport, & less than that in DeKalb, Rochelle & Monroe. As you can see on our Poplar Grove & Freeport MercyHealth Skycams, visibilities are greatly reduced. Temperature-wise, it was a touchdown of a forecast today! 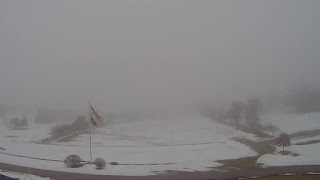 We are on the positive side of the thermometer compared to the end of last week. Highs today will end up topping out in the mid 40s. 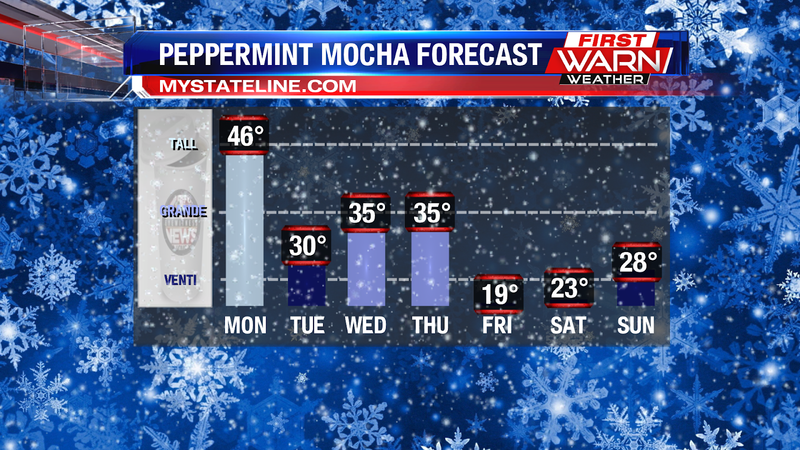 After today highs the next several days will be in the low to mid 30s. As we end off the work week and head into the weekend, temperatures will be back down into the teens and 20s. So enjoy the 40s while they last today. 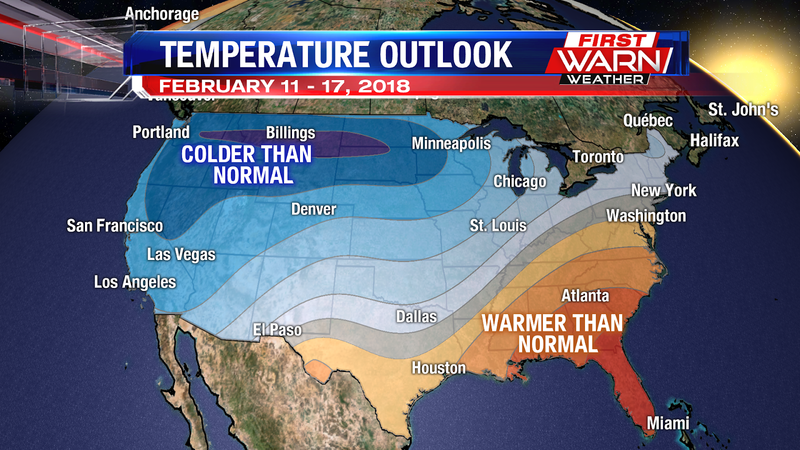 Even after this week, the colder than normal air looks to continue to dominate going into the middle of February. The good news if you aren't a fan of the cold weather... is that we aren't in the bullseye like the last several times we've looked at the 8-14 day temperature outlook. 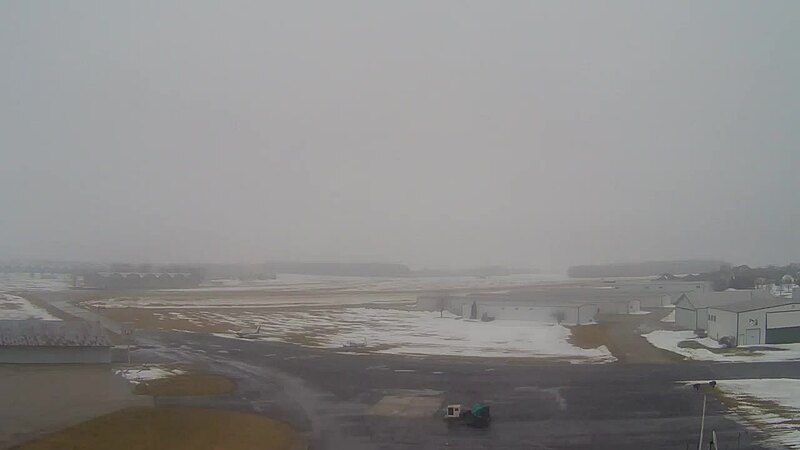 As we go into the forecast for Tuesday, much of the first half of the day should be dry under partly to mainly cloudy skies. 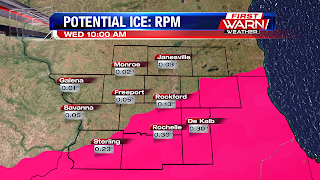 Later on Tuesday and into Wednesday we will see a wintry mix of freezing rain and sleet move into the area. This could create for some slick spots. 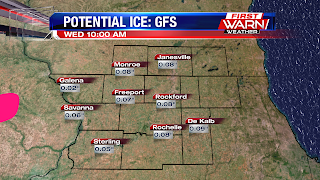 One of the many models we look at when making a forecast shows southeastern portions of the viewing area have a decent chance of seeing .2" to .3" of ice accumulation by the time Wednesday morning rolls around. The GFS on the other hand doesn't show nearly as much ice accumulation. 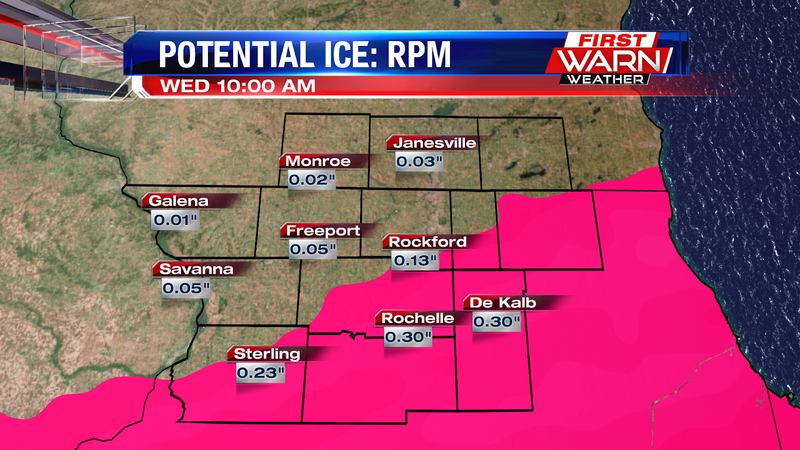 Now if you take the EURO, a wider swath of the Stateline will see at least .1" of an inch of ice. The EURO has Rockford picking up just over .3" of an inch of ice. Even higher amounts appear to be likely to the south and east. 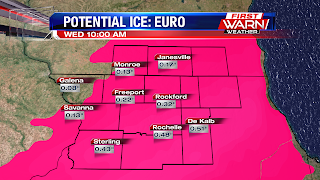 Sterling and Rochelle could each see over .4" of an inch of ice according to the EURO, while DeKalb in this model run is forecast to see around .5" of an inch of ice.